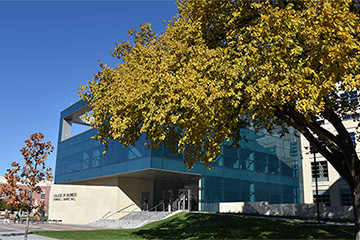 The international business major combines a solid base of one of six functional areas with language study, international experience and academic studies in international business. Students in international business learn about the culture and management methods that differ around the globe. 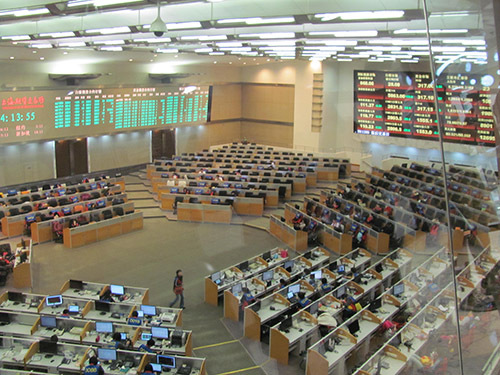 They also study the business practices of other nations and learn how international trade laws affect the world economy. Our goal is to graduate students who will change the world. 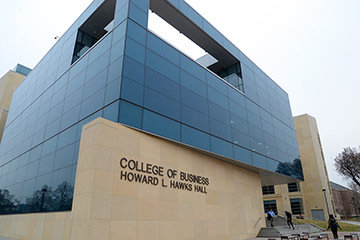 Review courses and four-year plans for international business majors. Check out the many employment tracks for you when earning an international business degree. Learn more about the people who help make us great! Use the Catalog and Four-Year Plan links below to see the course description and list of required and elective courses. The international business curriculum uses a four-prong approach to preparing students to purposely and effectively serve businesses as global citizens. - Functional Area: 15 credit hours of business courses selected from one of the following functional area options: General International Business, Economics, Management, Finance, Marketing, or Supply Chain Management. - International Business courses: 12 credit hours of international business courses from the specified list for the selected functional area option. Complete a semester (13-weeks) studying abroad - BSAD 70. Visit our Global Immersion webpage. Complete the equivalent of 8 credit hours of foreign language, which may be completed during the global immersion experience - BSAD 71. International students may choose to improve their English proficiency by taking additional English courses beyond the required English courses. Participate in an internationally focused internship or practicum experience - BSAD 72. 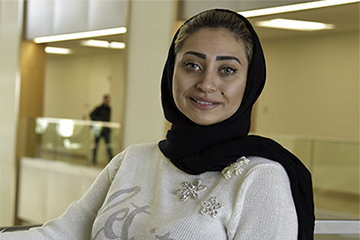 Earn a Global Leadership Minor from the College of Business. Open to all Nebraska students. A 12 credit hour minor (no prerequisites) and students will study abroad for at least 3 credit hours). BSAD 320 – Global Issues (3 cr., available online in the summer) Learn about how world hunger, climate change, poverty and other issues present opportunities for the global leader. BSAD 420 – Global Leadership and the Culture Map (3 cr., available online in the summer) Learn to develop an international business plan in a project-based course and how culture shapes our choice of strategy. MGNT 414 – Leadership in a Global Context (3 cr., fall and spring Semesters; face-to-face) Become a resonant leader at the global level by mastering emotional intelligence and how to lead change. International business majors can incorporate this coursework into the major so the Global Leadership minor is unavailable. 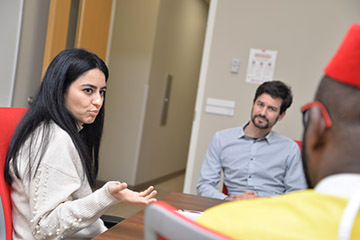 The Husker International Business Club organizes activities to enhance and complement the international business major, providing opportunities for students to meet with other students in the major as well as with business professionals with international expertise. The club also strives to help expand cultural horizons of students studying any major through exploring traditions and customs of different cultural groups. All international business majors will complete an internationally focused internship or practicum before graduation/ This internship can be completed domestically or internationally. Prior to the internship/practicum, students should complete the BSAD 72 Form (found above) for approval from the Director. 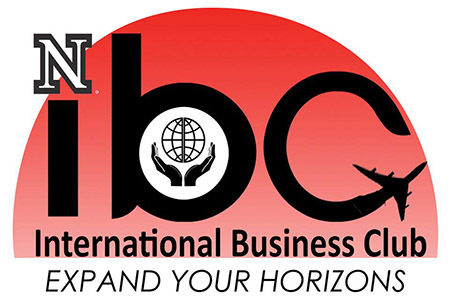 International Business partners with the Business Career Center in assisting students to find internship opportunities. Make an appointment with a Business Career advisor. Our international business majors have the support of our Advisory Board, a group of global-minded professionals who help shape our curriculum, and our Faculty Fellows, who accompany students on global immersion trips and have practical experience teaching students from a world viewpoint.